Marvelous mountain slopes, picturesque and remote villages, traces of Cathars, rich flora and fauna and rough landscape, all influenced by the prevailing climate. 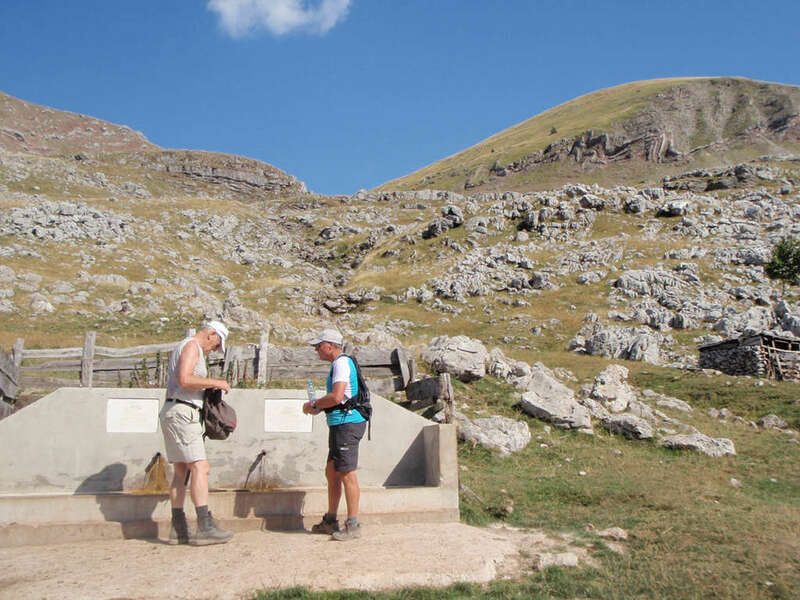 Herzegovina Lodges is located exactly on the border of the Mediterranean and continental climate with a lot of mountains such as: Prenj, Visoscica, Borasnica, Cvrsnica and Velez. Depends on number of persons! The influences of the two climates are visible and can be explained as a wonder of the nature. 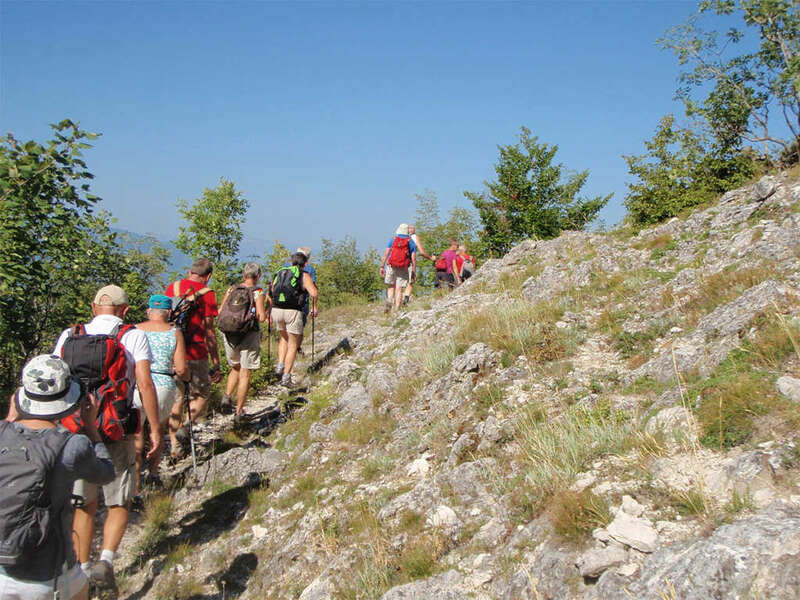 For example, if you walk from Herzegovina Lodges to Mostar, you will see on one side of the mountain rocks and sparse vegetation and on other side forested mountains. Along the way you will meet local residents that are open and talkative and they often invite tourist for a cop of Bosnian coffee. 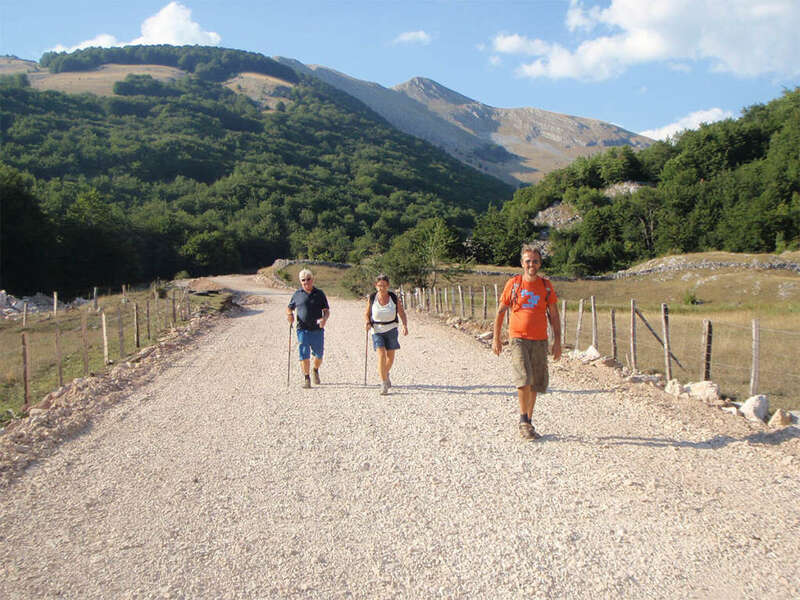 Walking through the picturesque villages or through the unspoiled nature of Herzegovina that is a great way to really get to know the country. A visit to the village of Lukomir that is located on one of the highest mountains in Bosnia and Herzegovina is worth visiting. The village is six months a year out of reach due to snow. 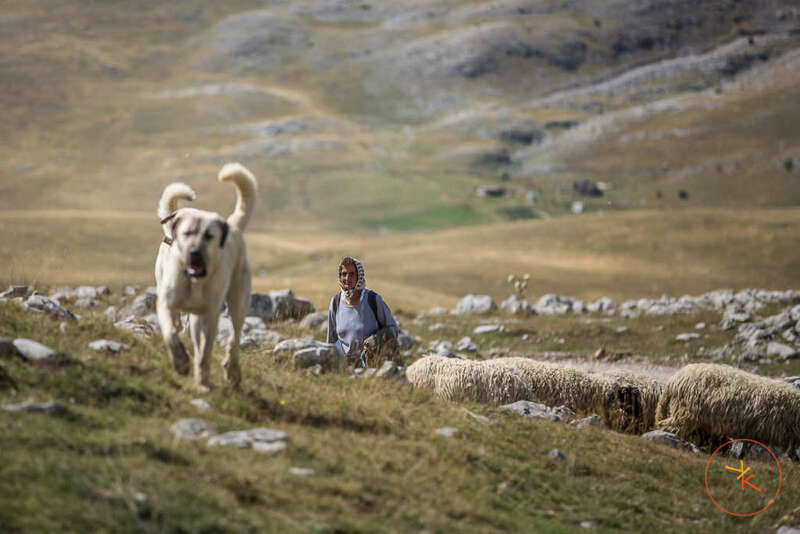 Narrow paths connect beautiful valleys and authentic mountain villages where welcoming Bosnian greet you. Furthermore, there is the chance to see wild animals during your journey. Hiking is a way to experience a country much more intense. 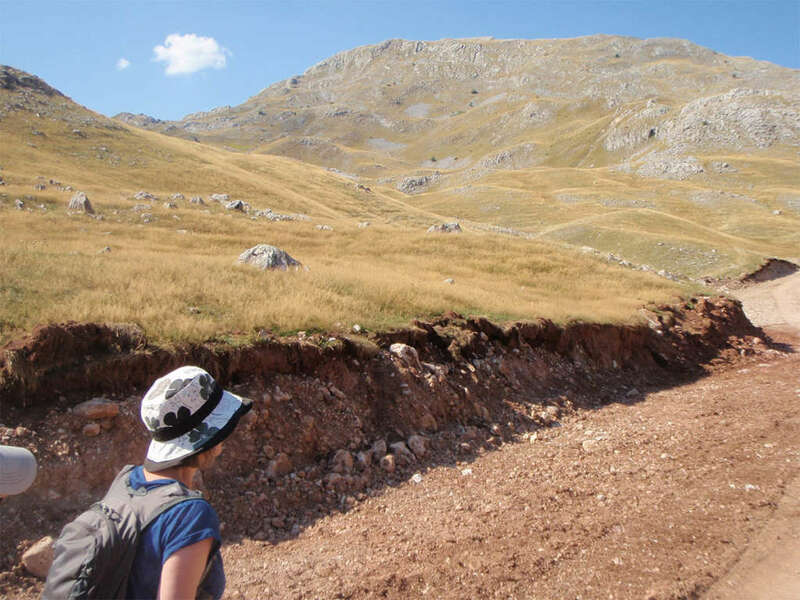 Herzegovina you will experience at it’s best by walking through the beautiful and rough landscapes and along the remote villages. 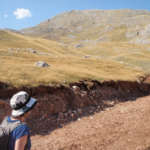 The hiking trails are very diverse. On one hand you can enjoy the places with spectaculair views and on the other hand you can sleep in some small villages where the people are very hospitable. You can have a drink with the local people from that village before you continue the hiking trail. 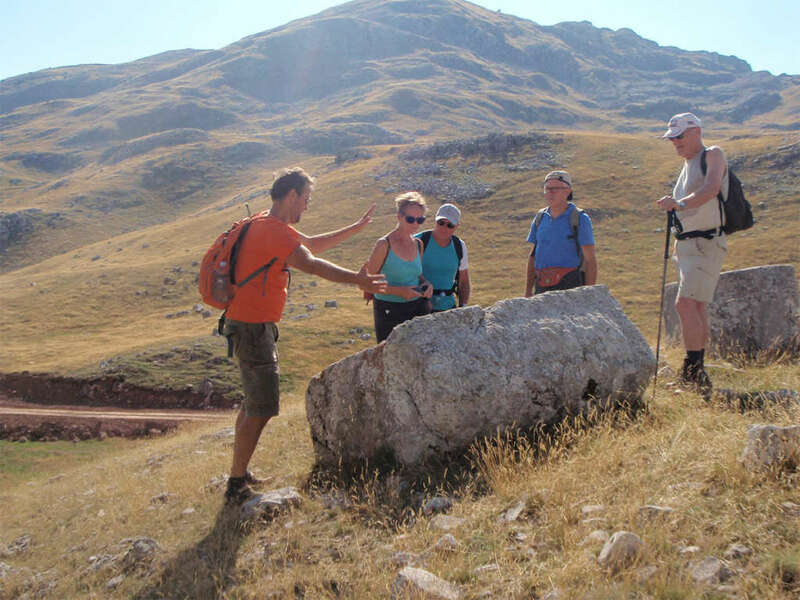 There is much to discover in Herzegovina. 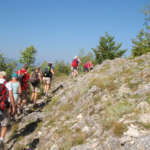 Such a special hiking experience is suitable for everyone. 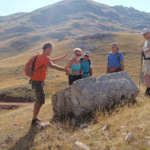 Herzegovina Lodges offers you several possibilities: shorter and more simple hiking trials, but also heavier trips where a good condition is required. The mountain range is up to 2000 meters high. The length of a walk can vary from two to eight hours. Almost all mountain walks are accompanied by an Dutch or English speaking guide.